For over 100 years Meccano has allowed you to explore real engineering, using real tools. Now, experience Meccano’s new innovation in robotics with its latest offering, the Meccanoid G15 Personal Robot. When you build a Meccanoid G15 Personal Robot, you’re building a friend. It’s easy to assemble, just use the real tools included. When you’re all done building Meccanoid’s frame and have plugged in the batteries, it will use its Meccabrain to guide you through connecting its motors. 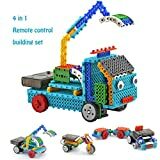 As with any Meccano product, you can take the pieces apart and re-create. Rebuild Meccanoid as a dinosaur, or anything else you can dream up. 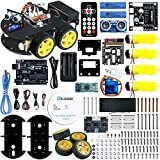 With your imagination and 600 parts to play with, the possibilities are endless! 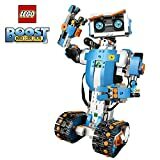 Programming your Meccanoid G15 is easy and intuitive, no special skills required! Thanks to Meccanoid’s Learned Intelligent Movement (LIM) technology, you can simply move its arms or speak to it and Meccanoid records what you’re doing and repeats it back to you! With 6 motors to control its arms and feet and head, Meccanoid G15 can show off some slick moves as his large LED eyes light up with over 500 color options! Meccanoid’s powerful, built-in Meccabrain is the key to its programming. It contains 64 megabits of flash memory allowing it to learn movements and record sounds that play back. For interactive fun use the Motion Capture feature on the Meccanoid app free for your smart device. Place your smart device into Meccanoid, activate the Motion Capture feature and marvel as Meccanoid mirrors your every action! Or swipe the on-screen Ragdoll avatar to make Meccanoid twist, turn or move any way you want! 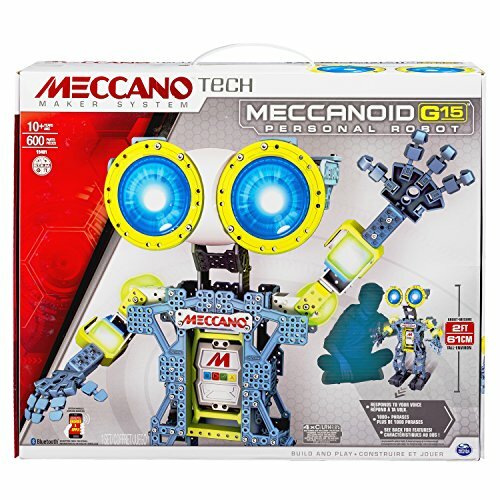 Meccanoid G15 is your wisecracking best friend with voice recognition and an intelligence shaped by you! It tells jokes, plays games and has over 1000 pre-programmed phrases, comments and witty comebacks. With a friend like the Meccano Meccanoid G15 Personal Robot, there’s no limit to the fun you can have!